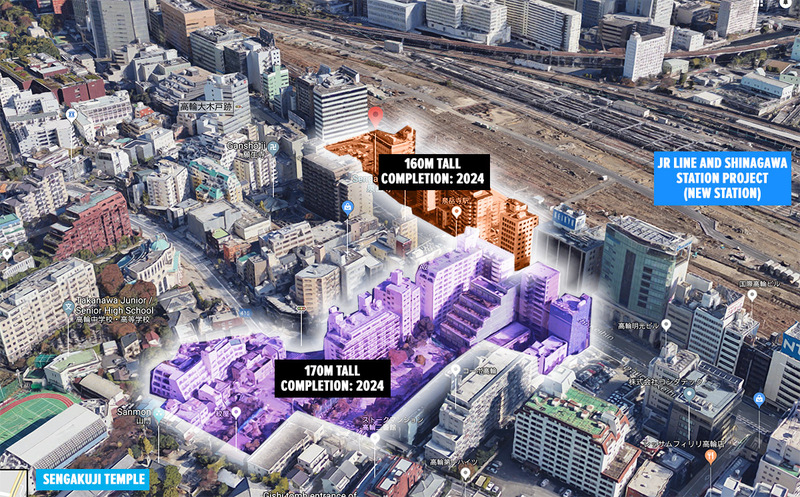 A 160m tall apartment tower is planned for a site located above Sengaku-ji Station in Minato-ku, Tokyo. 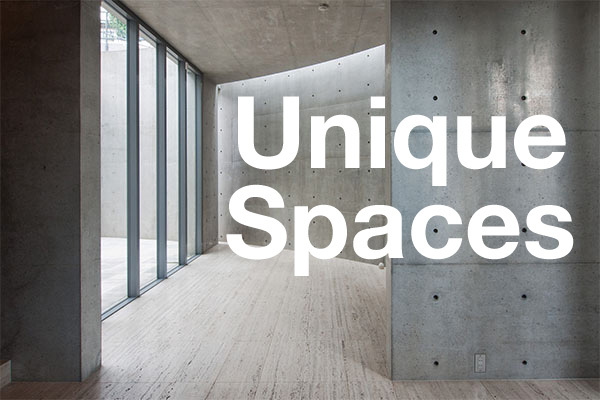 The project covers a 13,000 sqm site located on the eastern side of the Daiichi-Keihin Road, with the Yamanote train tracks running along the western side. This is reclaimed land that was once part of Tokyo Bay. 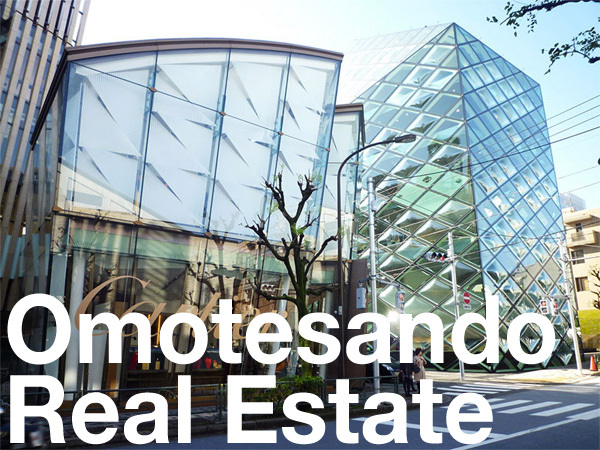 In February it was announced that a joint venture between Kajima Corporation, Tokyu Land and Keikyu Corporation had successfully bid on the development. On April 4, the Tokyo Metropolitan Government announced that their bid was disqualified after charges were filed against an executive from Kajima Corporation for allegedly colluding on a bid for the new high-speed maglev train. The new building will have 350 apartments, office/retail and 250 car parks. A town planning decision is expected later this year, with construction to start from 2019 onwards. Completion is tentatively scheduled for 2024. The re-bidding is not expected to affect the completion date. This is the second apartment tower project for this neighborhood. 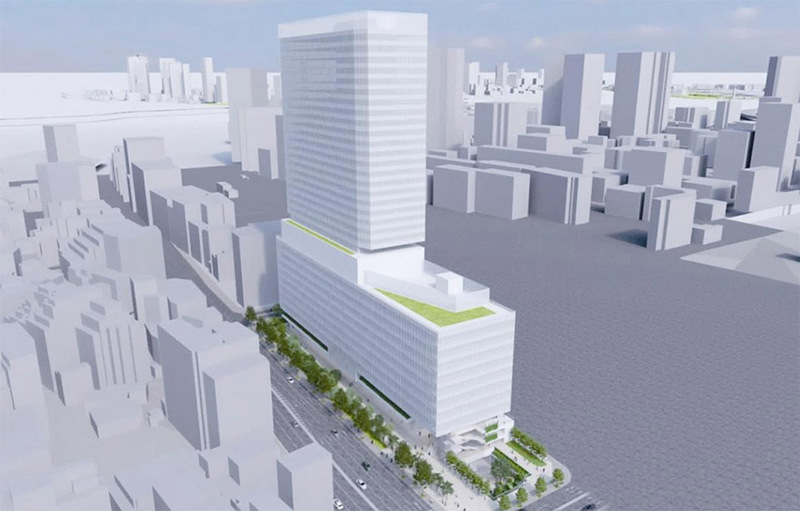 A 170 meter tall tower is planned for a 18,000 sqm site across the street, with completion in 2024. The Tokyo Shimbun, April 5, 2018. The Daily Engineering & Construction News, February 22, 2018. Tokyo Metropolitan Government, December 6, 2017.